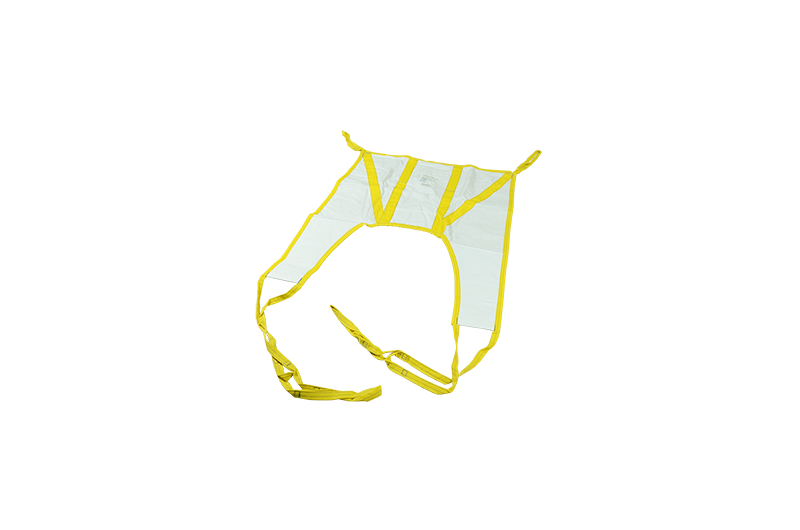 Liko®/Guldmann® style sling available in single patient disposable format. 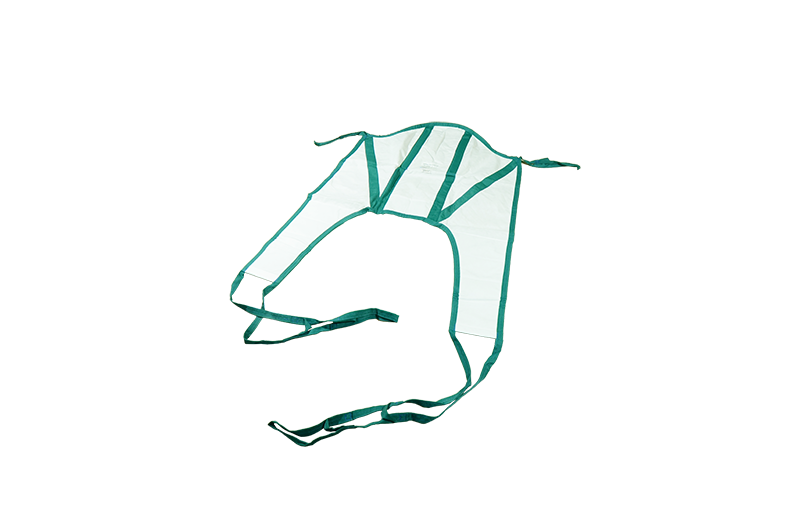 Bestcare Single Patient Specific (SPS) slings are a cost effective method for controlling cross contamination and serve as an excellent alternative to reusable slings whose cost accumulates over time with required upkeep and laundering. 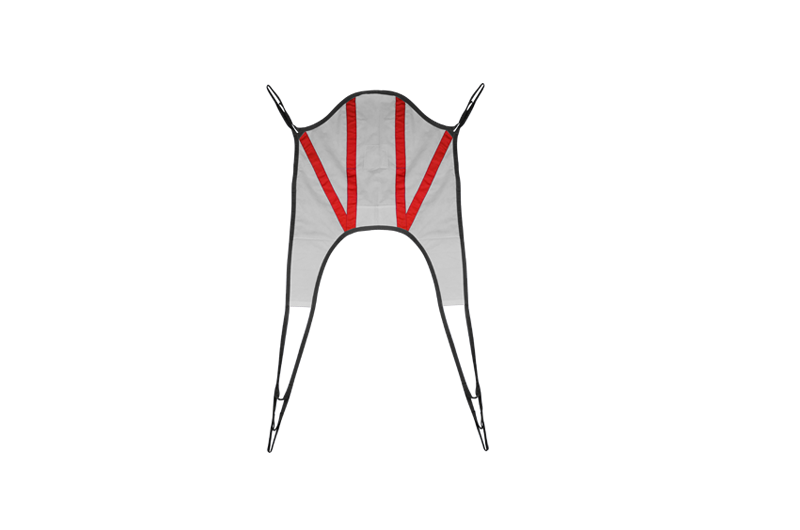 Simplify your sling inventory management. 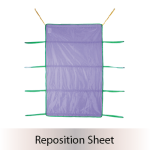 When more slings are available, staff can assign a sling to each individual resident. No more sharing slings. 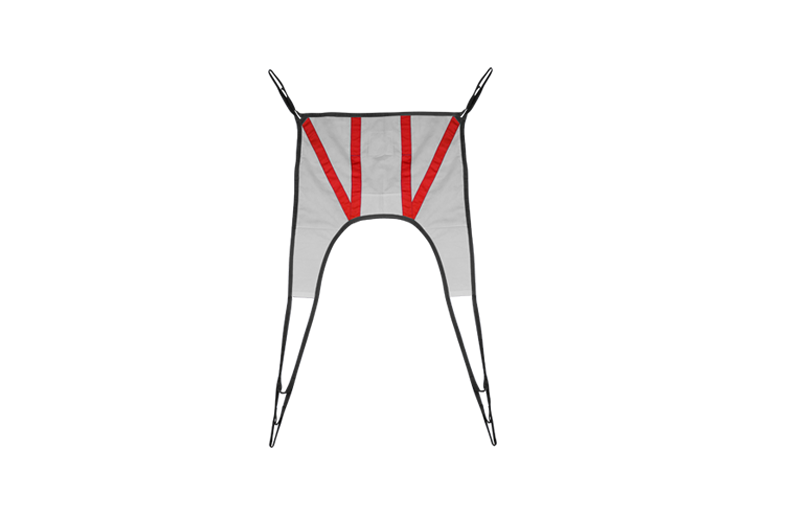 No chasing down slings that have gone missing with the laundry. Latex free and proof load tested at 1.5 times the safe working load. 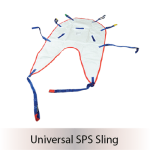 SPS slings are intended to be used with a single patient only and cannot be laundered. When soiled, dispose of the sling accordingly.